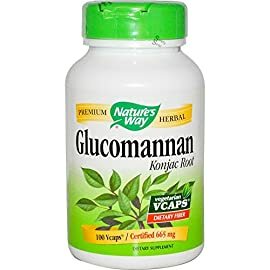 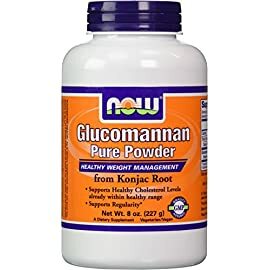 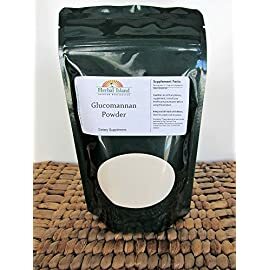 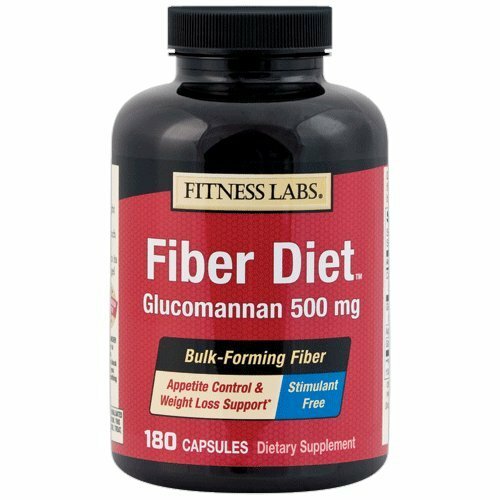 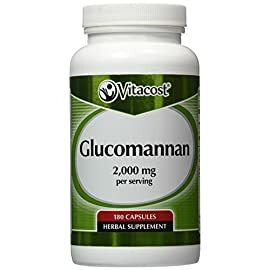 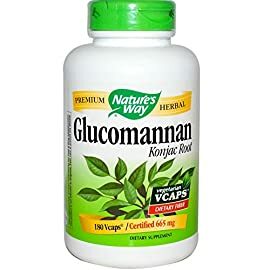 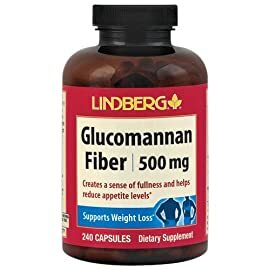 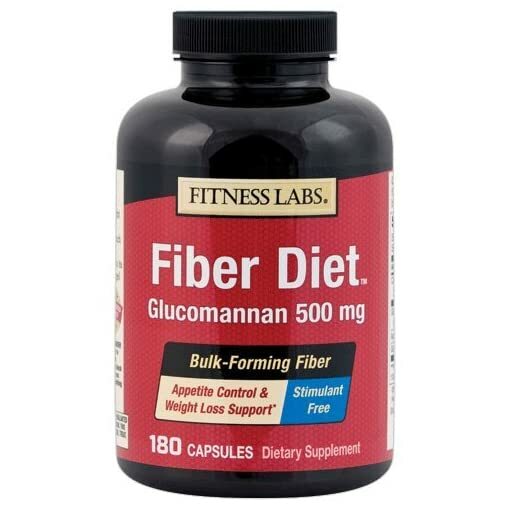 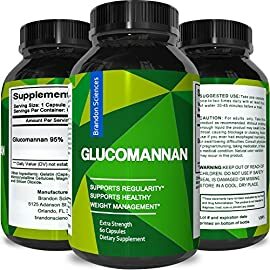 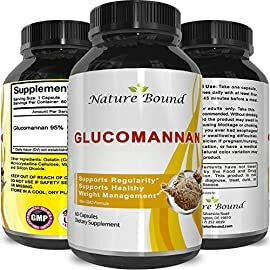 Glucomannan, a soluble fiber from konjac root, used to be shown in a clinical study to provide 5.5 pounds of weight loss over an 8-week period when subjects took 1 gram (1,000 mg) of glucomannan 1 hour before breakfast, lunch and dinner, even as the placebo group gained weight. 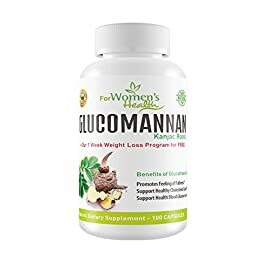 It reduces appetite by promoting a sense of fullness as a result of its improbable bulk-forming, water-absorbing powers. 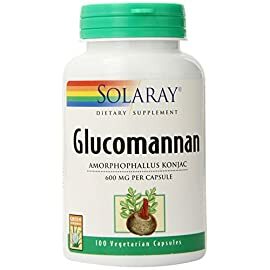 The gel it forms to your stomach also helps keep watch over the standard insulin and glucose surge from meals. 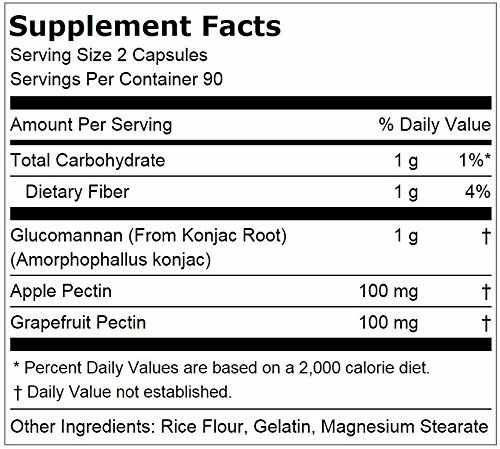 Soluble pectin fibers from apple and grapefruit provide additional health benefits.